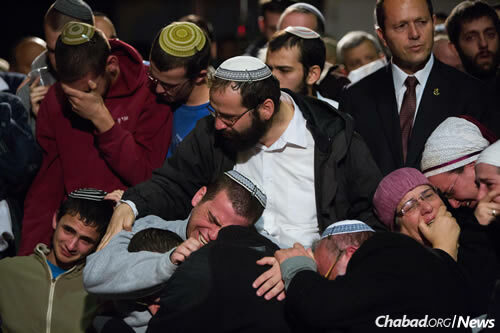 JERUSALEM—Family and friends had to physically support an inconsolable young bride-to-be at the funeral of her father and brother,which was attended by hundreds of people in Jerusalem on Saturday night. They were slain by terrorists while traveling Friday to attend a pre-wedding celebration with her future husband. 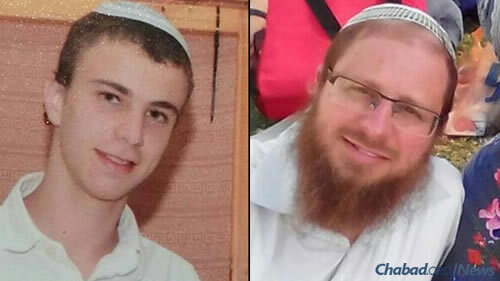 Rabbi Yaakov Litman, 40, and his son Netanel, 18, were shot outside of Otnielin Judea, near Hebron. Five family members who were with them in their car suffered minor wounds, including Litman’s wife; three daughters aged 5, 9 and 11; and a 16-year-old son. 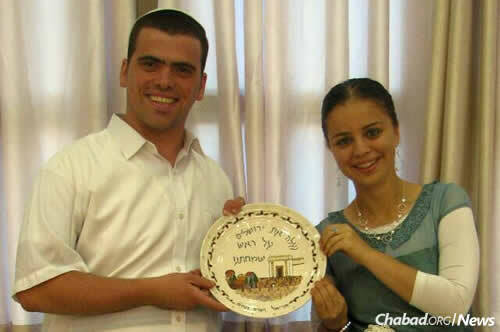 The family, residents of Kiryat Arba, was driving to Meitar to celebrate the aufruf (pre-wedding aliyah to the Torah) of Ariel Biegel, the groom-to-be. On Sunday, authorities announced the arrest of a terrorist near Hebron in a joint security operation between the Shin Bet security forces and the Israel Defense Forces Duvdevan counter-terrorism unit, and seized what they believe is the murder weapon, as well as the vehicle used in the attack. They said that the terrorist implicated himself in the attack during interrogation. A search continues for possible accomplices. Speaking to the mourners as the two were laid to rest in Jerusalem, Israel’s President Reuven Rivlin praised the father’s work as a teacher and the teenager’s work as a volunteer for the national emergency medical service. Rivlin said there is no difference between terror attacks in Israel and those abroad, like the multiple attacks in Paris in which nearly 130 were massacred on Friday night.